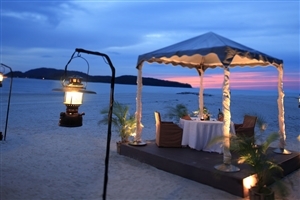 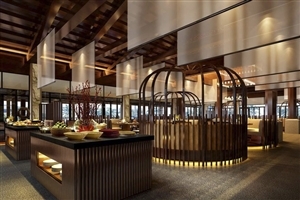 Recently refurbished, the magnificent Meritus Pelangi Beach Resort offers traditional Malaysian hospitality in a beautiful tropical location, making it the perfect choice for a Langkawi holiday. 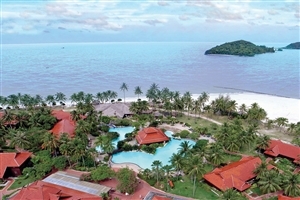 Spread across 35 acres of pristine beachfront, Meritus Pelangi Beach Resort has been carefully created to resemble a traditional Malaysian village, or Kumpung, a charm reflected by the gracious accommodation and the enchanting resort grounds. 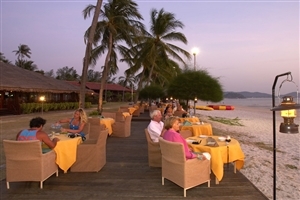 Relax and refresh at Meritus Pelangi Beach Resort, whether you’re visiting for a quiet, romantic holiday or travelling with the whole family. 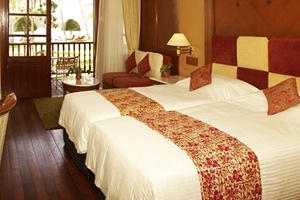 With its stylish guestrooms and authentic décor, Meritus Pelangi Beach Resort is the perfect place to unwind, while our facilities offer guests a plethora of choices for entertainment and relaxation. 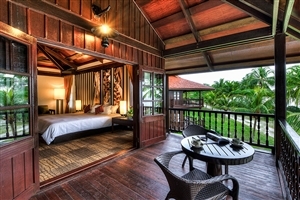 Designed to mimic a Malaysian village, or ‘Kampung’, Meritus Pelangi Beach Resort is a wonderful place to enjoy your dream Malaysia holiday. 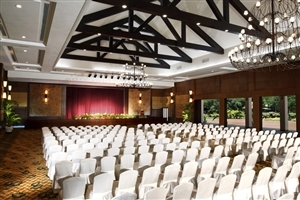 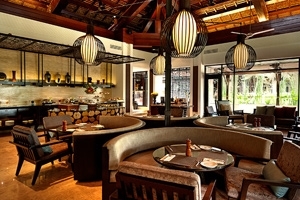 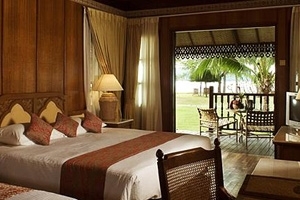 The Lakefront Room at Meritus Pelangi Beach Resort enjoys striking views of the lake from the standard private veranda. 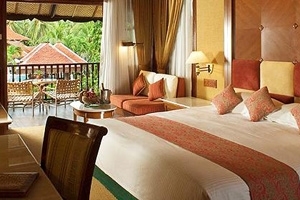 The Pool Terrace Room at Meritus Pelangi Beach Resort offers views of the pretty swimming pool from the private terrace. 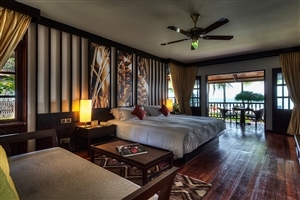 The Beachfront Room at Meritus Pelangi Beach Resort offers pleasant views of the beach and the Andaman Sea from the private veranda. 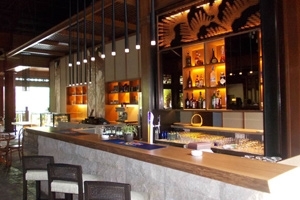 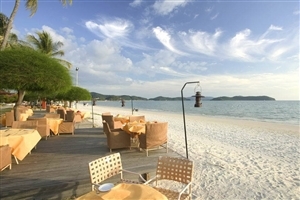 The Meritus Club Room at Meritus Pelangi Beach Resort grants its guests upgraded Meritus Club privileges, including access to the Club Lounge, a buffet breakfast and pre-dinner cocktails. 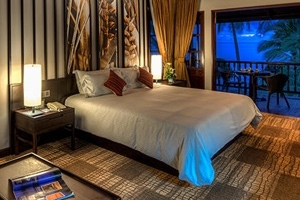 The Pelangi Junior Suite at Meritus Pelangi Beach Resort offers 73sqm of accommodation space which includes a separate lounge area, a private verandah and is conveniently located close to the beachfront. 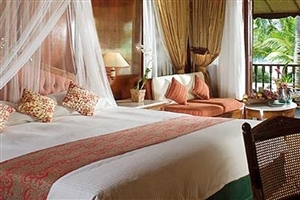 The Pelangi Suite is laid out in the style of a Studio. 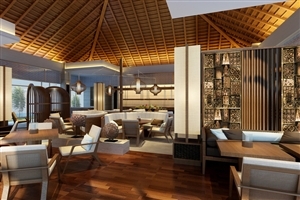 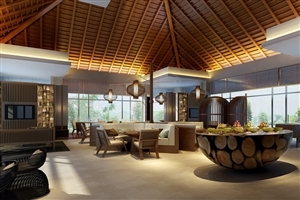 The Pelangi Suite at Meritus Pelangi Beach Resort offers 97sqm of accommodation space which comes with a separate lounge area, two private verandas and grants direct beach accesst. 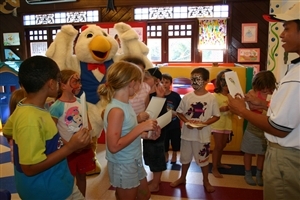 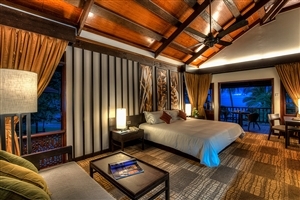 The Pelangi Suite is laid out in the style of a single-storey chalet. 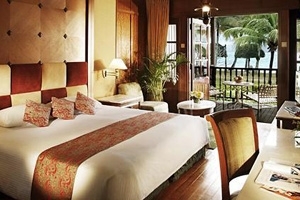 The Langkawi Suite at Meritus Pelangi Beach Resort comprises of a separate bedroom and living room, plus a dining area and a balcony overlooking the Andaman Sea or the swimming pool. 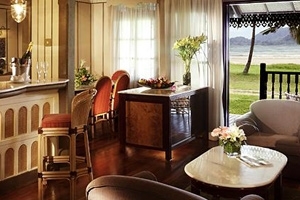 The Kedah Suite at Meritus Pelangi Beach Resort faces out onto the Andaman Sea and comprises of a master bedroom, a sitting room and a dining room. 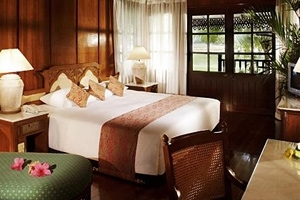 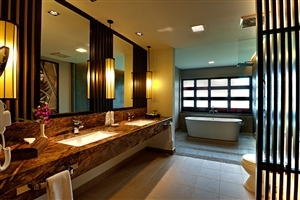 The Commonwealth Suite at Meritus Pelangi Beach Resort offers palatial standards of accommodation having been built especially for royalty, presidents and prime ministers. 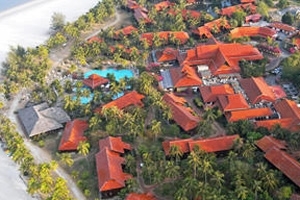 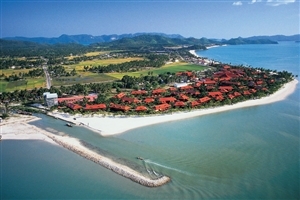 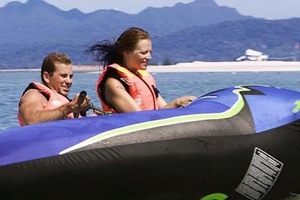 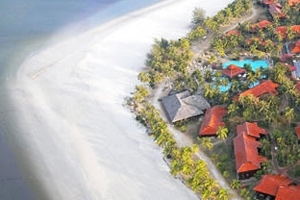 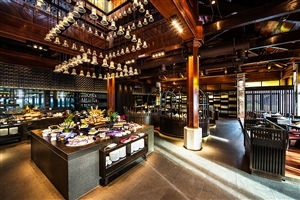 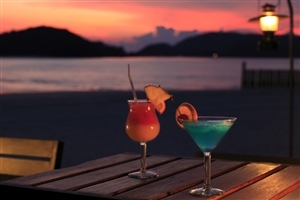 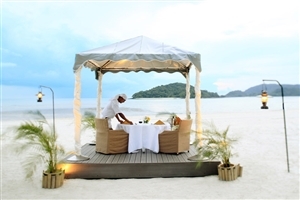 Meritus Pelangi Beach Resort itself on offering the best in facilities, with a wide range of activities on offer to sample, plus the chance to discover the magnificent Langkawi Island yourself.